Founded in 2010, Blue Isle Studios is an independent video game design company located in the northern village known as Toronto, Canada. A small yet passionate group of artists, designers and programmers, Blue Isle works to build captivating virtual worlds, delivering the best gaming experience possible no matter what the genre. OSnap! 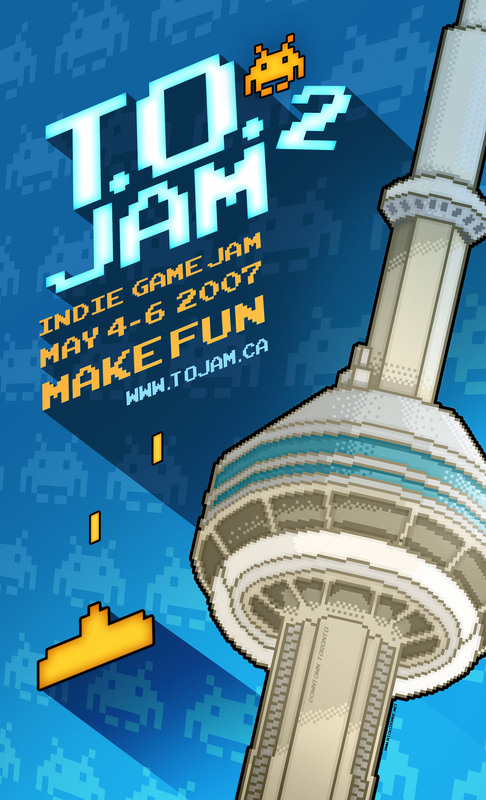 Games is an indie game developer based in Toronto. Ryan Luck and Franklin Barrientos founded the studio in 2012 with the goal of creating fun and compelling games in an environment that encourages creativity and collaboration among all members of the team. OSnap! Games has been working on their first major release, QUASAR, for the last two years with a target release of August 2016 on all major platforms. Established in 2010, Ubisoft Toronto is a growing and diverse team on a collective mission to create high quality AAA game experiences. Recognized as a Canada's Top 100 Employer, the Toronto studio is developing several unannounced projects. In February 2016, the team released Far Cry® Primal in collaboration with Ubisoft Montreal, and was responsible for building the open world and fan-favourite Beastmaster feature in the game. In 2014, the studio successfully shipped half the open world and co-op for Assassin's Creed® Unity and Shangri-La for Far Cry® 4 in collaboration with Ubisoft Montreal. The Toronto team shipped its first full lead production, Tom Clancy's Splinter Cell® Blacklist™, to critical acclaim in 2013. For more information about the studio, please visit http://toronto.ubisoft.com. Reptoid Games is a small Toronto based studio that makes high quality original video games and loves all kinds of games, especially the kind you can play on your couch with friends! 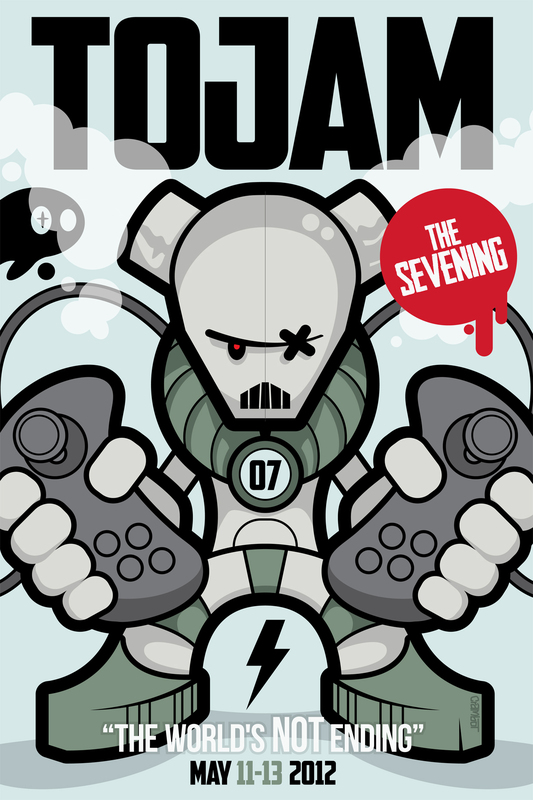 Reptoid's notable projects include a beer/curling simulator called Spilltender (which was created as an internal game jam) and Tentacular Madness (which Reptoid helped create at TOJam X). 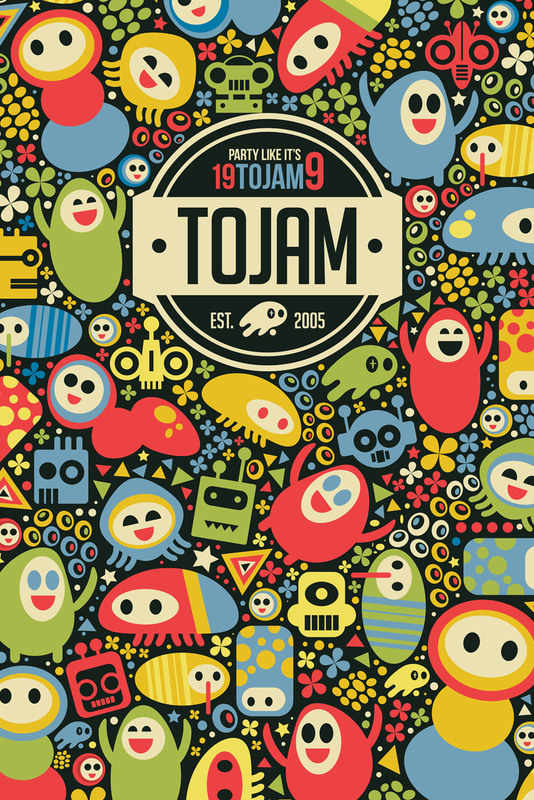 Reptoid is super stoked to get jamming again at this year's TOJam XI and is excited to see what it comes up with! New, used, rare, and retro, Iceman Video Games has it all!. They're not kidding - it's where I found the ultra-obscure PS2 version of the 2004 smash hit "Mashed", which was released only in Europe and Japan... and for a mere $15! 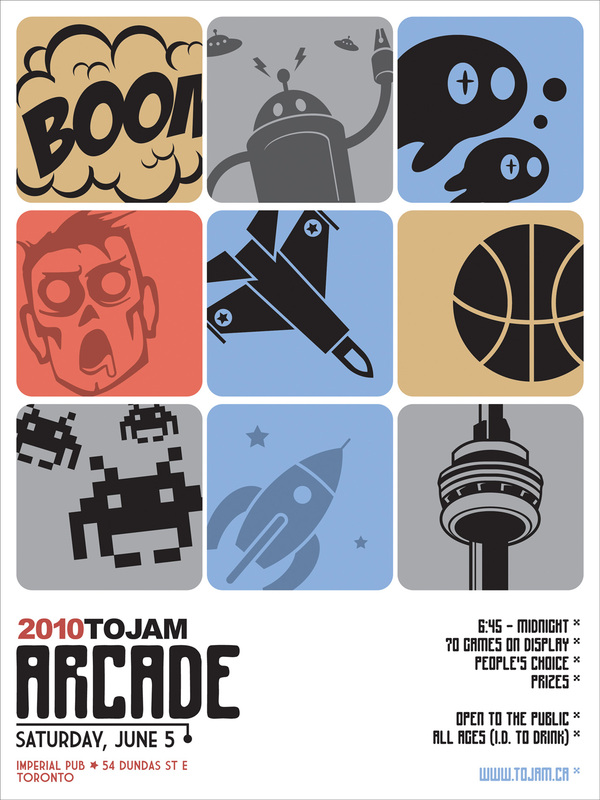 Bonus points for hosting the original Torontron (featuring 3 TOJam games)! 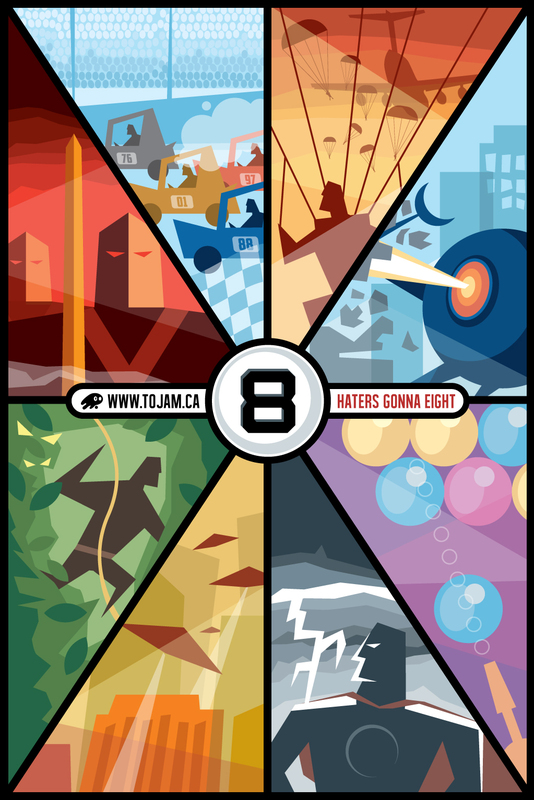 Juicy Beast is a tiny independent studio from Montreal focusing on small and quirky games, like Knightmare Tower and Burrito Bison, their most popular titles . 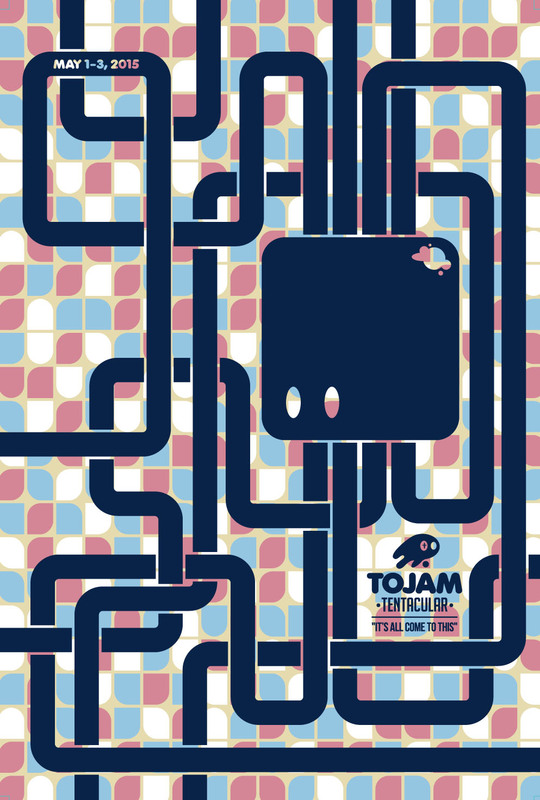 Its most recent game, Toto Temple Deluxe, is a frantic local-multiplayer game about keeping a goat on your head, because yes, it originated at TOJam VIII! Toto Temple Deluxe is available on PS4, Xbox One and Wii U, and wouldn't have been a thing without TOJam.